Bedding of premium quality. Night after night. Year after year. Since the day of our foundation, it has been our aim to manufacture the best duvets in the world. It means to us duvets that keep their shape and functionality for many years and look good even after hundreds of washes. Since 1968, our famous Made-in-Germany product quality label has been our contribution to sustainability. In 2015, we have incorporated and officially laid down the subject of sustainability in our corporate principles and objectives. Since 2015 we have regularly assessed our actual status, reviewed our suppliers and searched for possibilities of improvement. We know that the journey is the reward. It is only through permanent advancement that we will become and stay sustainable – a little bit more so every year. The first products to materialize our efforts are Eco Line fibre and Eco Line down. 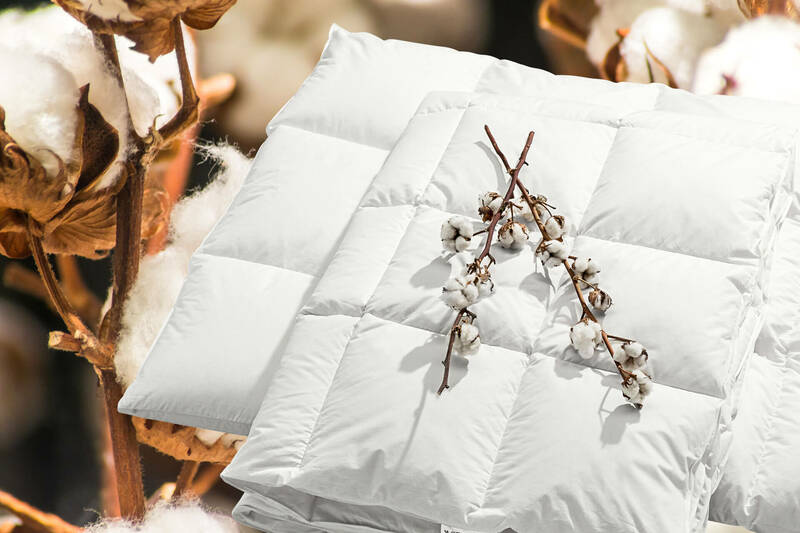 Since the 1960s we have offered down duvets made from purely natural materials. 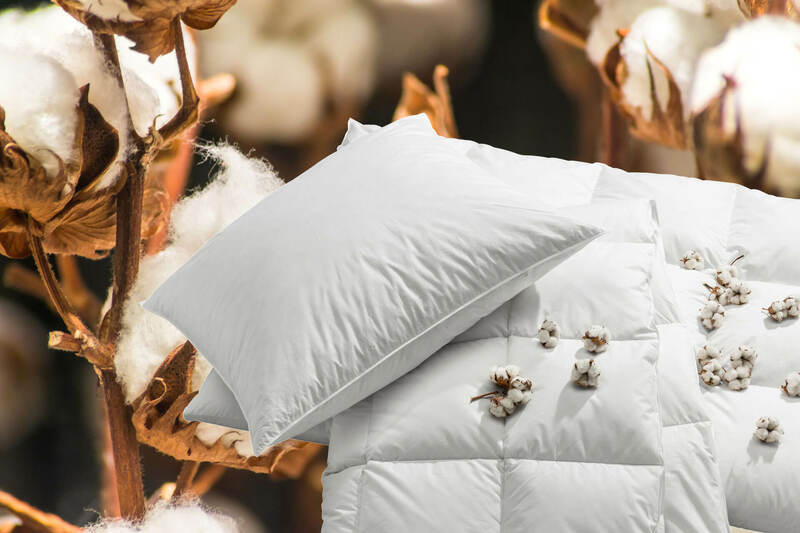 Over the years, these duvets have become ever more “all natural” in their production, from the cultivation of cotton to the harvesting and cleaning of feathers. In 2016, however, we were no longer satisfied with “all natural” and wanted to take a step forward as a company. We therefore decided to develop our first sustainable collections with “Eco line Fibre” and “Eco line Down”. Down and feathers are renewable resources. But for this collection, it was really important to us that the animals that produce this valuable raw material for us were also kept sustainably. 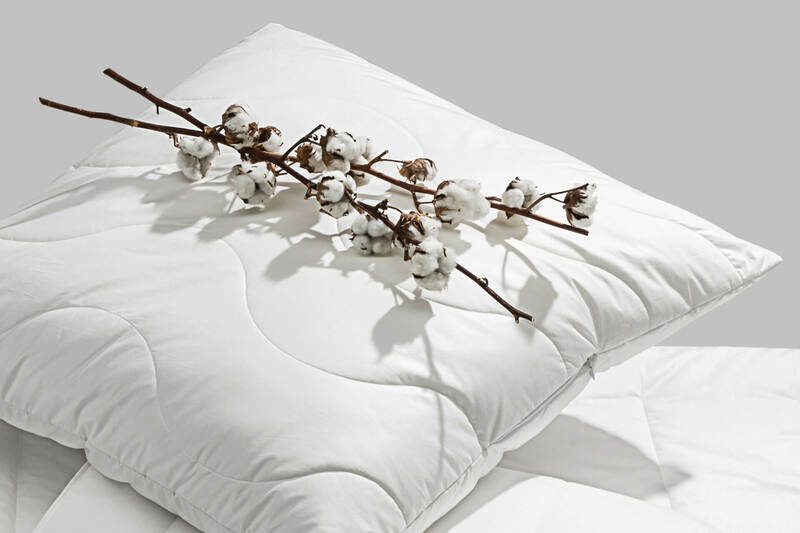 As a result, the filling of this duvet is from feathers and down sourced from Bavarian free-range ducks that grow beneath the open skies from their day of hatching. 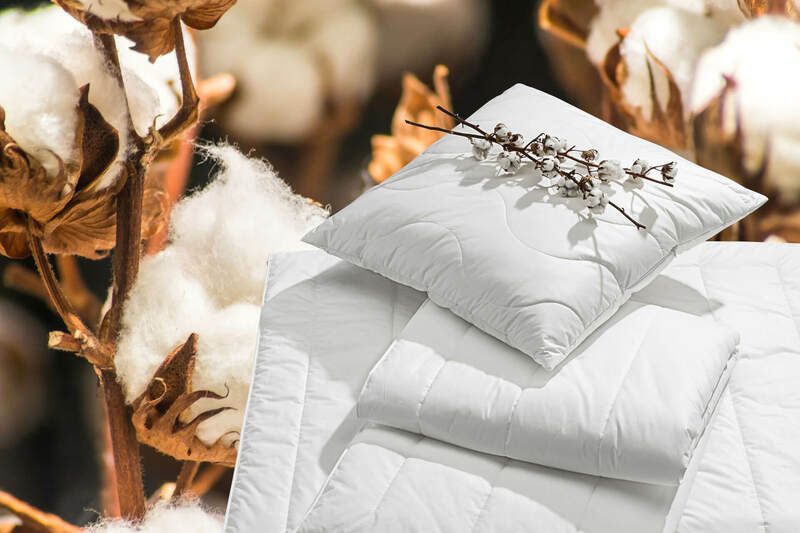 Bezugsstoff: feine Organic Cotton-Einschütte Nm 100 d.
For the filling of our sustainable fibre duvet, we use regenerated fibres, which means fibres from renewable primary products such as corn, wood, sugar and starch. 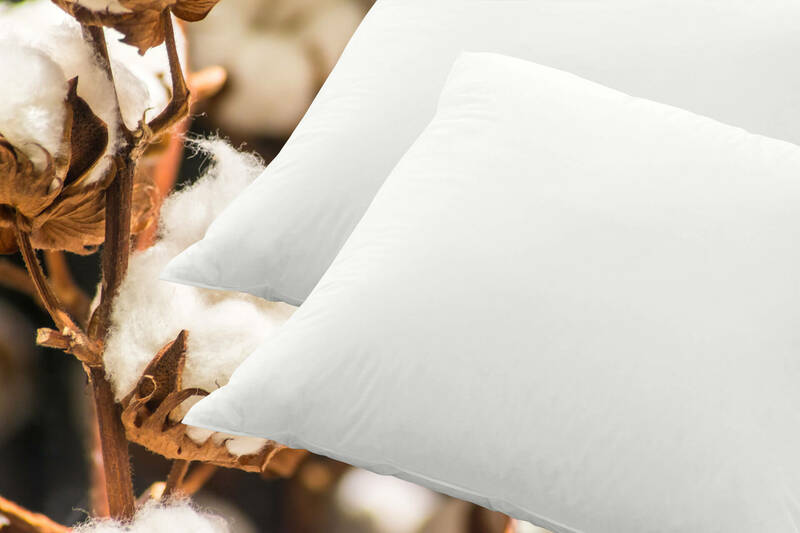 The cotton casing of both duvets is made from kbA cotton (German abbreviation for certified organic cultivation) in an all natural and untreated cream look. Cotton from certified organic cultivation is healthier for our skin and contributes a lot to the protection of our environment. This is important to us!